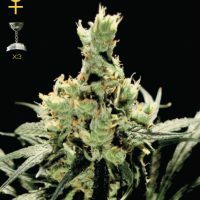 Female Seeds Company Auto Speed Bud female Seeds produce a cannabis plant with Autoflowering genetics and a flowering time of 8 weeks from seed. 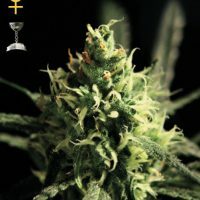 Buy Female Seeds Company Auto Speed Bud female Seeds at the lowest price online now! 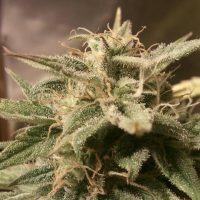 A selected strain on speed and resinous buds out of all the automatic strains on the market today. Low leaf production, with more flowers than leaves. Average effect.